The Decemberists – All Arise! The Top 40 Albums of May 2010!!! May 2010 has been a fruitful month for music. Reggae, country, jazz, and rock music have been well represented. 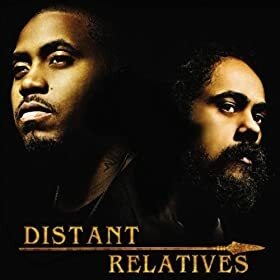 The Junior Gong aka Damian Marley dropped his long anticipated album Distant Relatives with rap legend Nas . 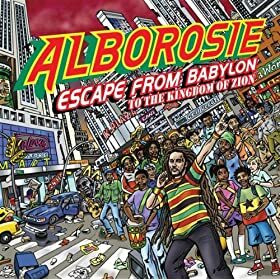 The album features reggae, sick African beats, hip-hop, and spot on guest appearances by k’naan and Lil Wayne . On the country side, Texan outlaw Willie Nelson strikes again with Country Music and Merle Haggard makes one of his best records in recent memory with the album I Am What I Am (Amazon Exclusive Version) . And the Preservation Hall Jazz Band made an amazing album An Album To Benefit Preservation Hall & The Preservation Hall Music Outreach Program (Deluxe Version) with guests like Louis Armstrong , Andrew Bird , Steve Earle and Jim James aka Yim Yames from My Morning Jacket . And on the rock scene, new albums from Cornershop , LCD Soundsystem , and Broken Social Scene add balance to a nice month in music. In this edition of the World of Reggae Music Collection the selector focuses on the fusion of hip hop, rap, and reggae music. Cypress Hill – What’s Your Number?